Woofinwaggle is committed to the health of our canines. We are proud to offer vendor services including: pet massage, cold laser therapy, and dog behavior services in our studio. We love to support the dog and fitness community in any way that we can. We also offer studio space rental for your canine or health related service. 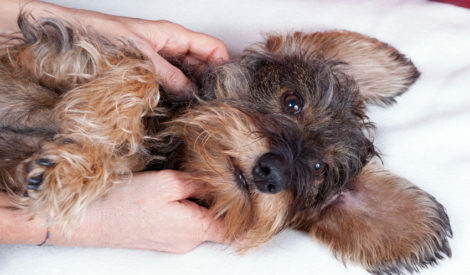 To learn more about our pet massage services, cold laser therapy services, or dog behavior services, please contact us: 919-249-9663 or email us at info@woofinwaggle.com. Sign up for our alerts and newsletters, visit our website or calendar on a regular basis, and follow us on Facebook to keep up-to-date on new classes, special offers, and events. Email us at info@woofinwaggle.com, call us at 919-249-WOOF (9663), or fill out our online contact form.